Hopster | Which devices is Hopster available on? Which devices is Hopster available on? We always recommend using the latest version of iOS, but Hopster requires at least iOS 9.0 or later. 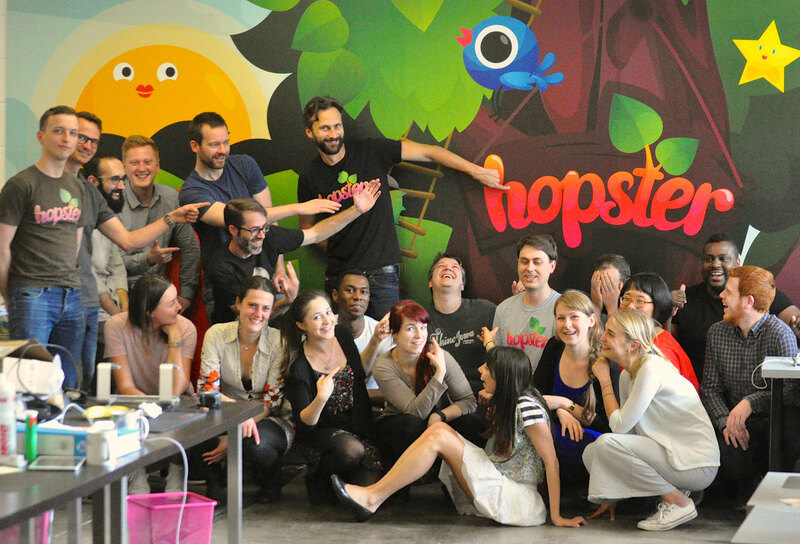 Hopster is now available for Android in many countries around the world. Hopster requires Android OS 4.2 or later. Hopster is now available for Amazon Fire Tablets in some regions. Hopster is compatible with 5th generation Fire Tablets onwards. Kids can enjoy Hopster on your TV too. Your little one can also watch all of their favourite shows on the Hopster Channel through Comcast's Xfinity X1 (US only) and Amazon’s Prime Video app (UK only).